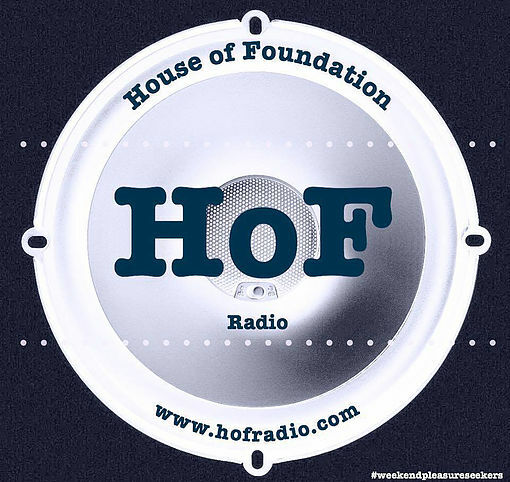 I am delighted to announce that as of January 21st, you can now hear Frisky Rhythms radio shows on House of Foundation Radio. You can do this by visiting www.hofradio.com or by using the tune in app via your smart device. The show will be aired every Saturday at 9pm. You can expect the usual blend of soulful, deep and uplifting house music with some disco thrown in for good measure .